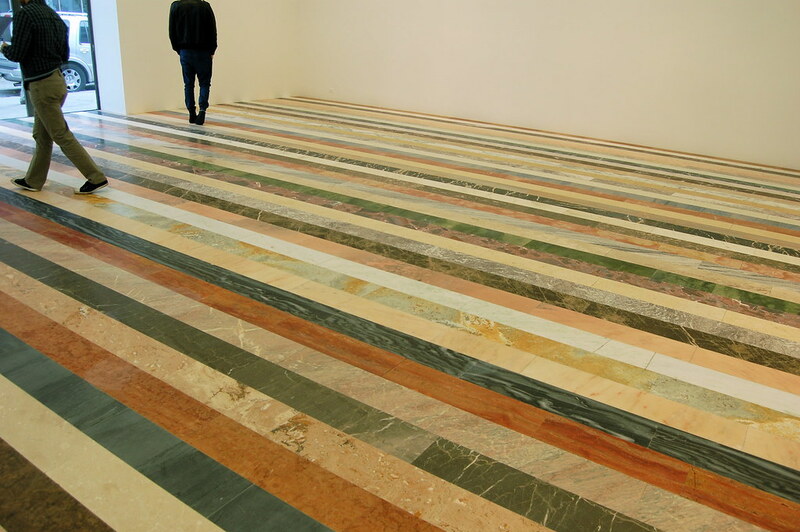 16 Miles of String - Andrew Russeth: Martin Creed's Marble Floor to Become Marble Stairs. Maybe. 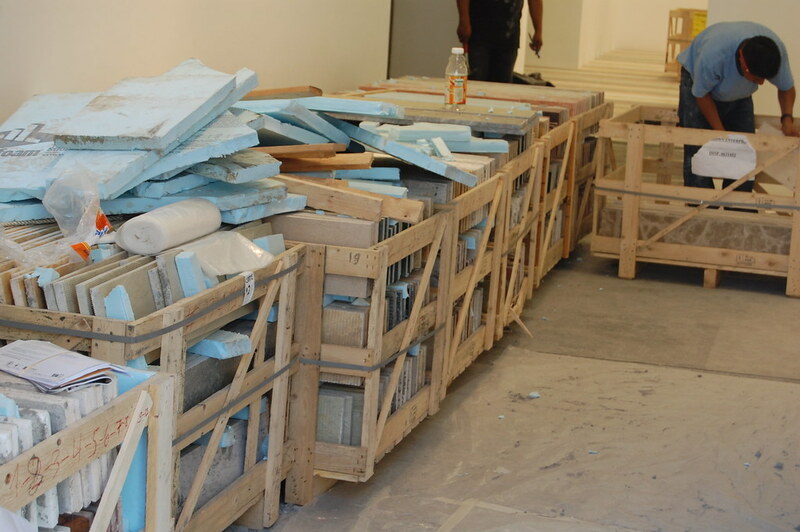 Martin Creed's Marble Floor to Become Marble Stairs. Maybe. When artist Martin Creed has an idea for a work of art, he reuses it for a long stretch. He has been making roughly the same painting for years, and has been installing a large neon piece, which reads “EVERYTHING IS GOING TO BE ALRIGHT,” in a number of different locations for more than a decade. 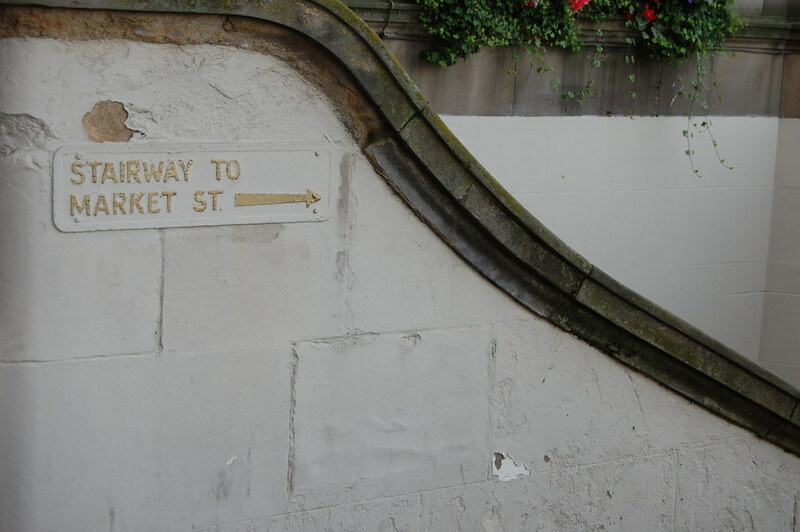 (It’s installed on the façade of the Scottish Gallery of Modern Art right now.) This celebration of repetition is at the core of his process (he numbers all of his works and provides an ordered, albeit incomplete, list of them on his Web site). It is also one of the reasons that Creed is so easy to caricature and dislike. 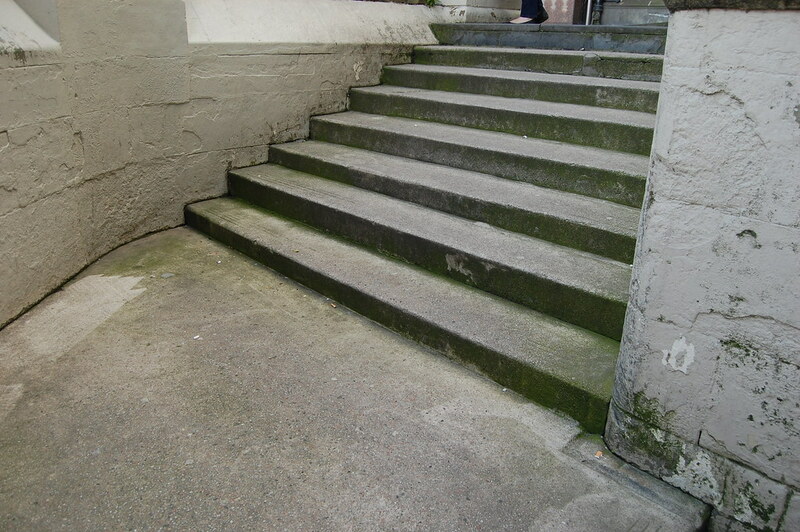 Writing in the Guardian last week about his own visit to Edinburgh, art critic Jonathan Jones shared: “As I walk up the Scotsman Steps, a neglected walkway rising from central Edinburgh to the Old Town, I notice a trickle of urine slowly heading in the opposite direction.” There were little puddles of urine when I visited as well, which leads to the question: How long will it be before someone urinates on Creed’s luxurious marble steps as a work of art, as when David Hammons urinated on Richard Serra’s T.W.U. (1980) in downtown Manhattan for a piece he titled Pissed Off (1981)? First, of course, the work will need to be completed.